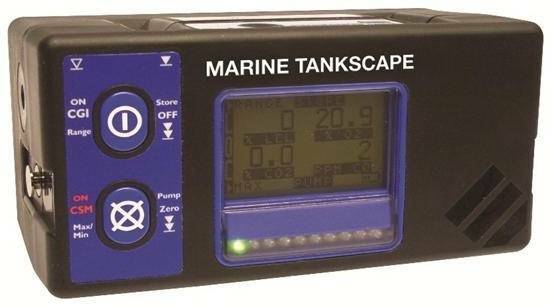 Martek Marine said that shipping companies are putting themselves at risk of facing corporate manslaughter charges if they do not carry an adequate number of maintained and certified gas detectors. European Marine Equipment Directive (MED) approval is a legal requirement for equipment aboard EU flagged vessels and a number of non-EU flag authorities who have also signed up to the protocol where oxygen or other flammable gas is potentially present. Martek pointed out that the issue of poor gas monitoring was highlighted in November in a very serious incident in which five seafarers lost their lives after asphyxiation by poisonous gases on the LPG tanker MV Maharshi Krishnatreya.